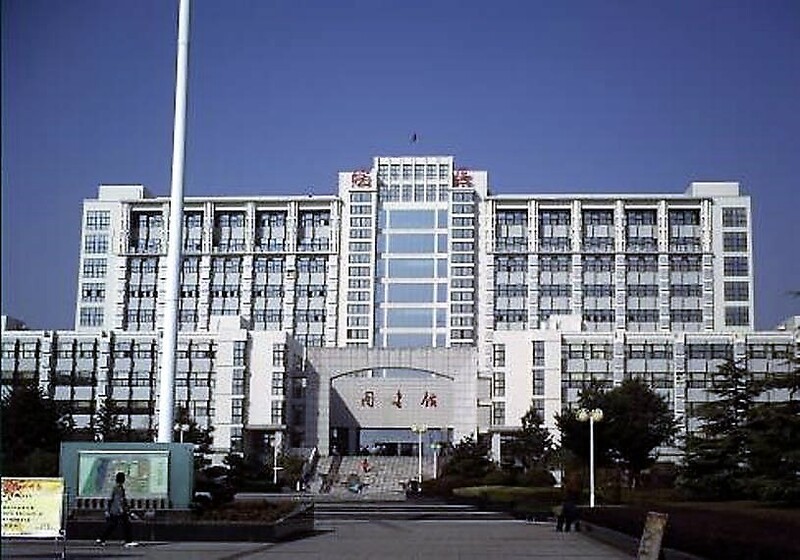 Wannan Medical College was built in 1958, located in Wuhu City, Anhui Province; data of it’s official website stated in December 2014, the library collection of literature reached 1.0254 million, in 1999, the library built a books integrating management system, library’s administrative works, readers’ borrowing and information inquiries all adopted the computerised management. 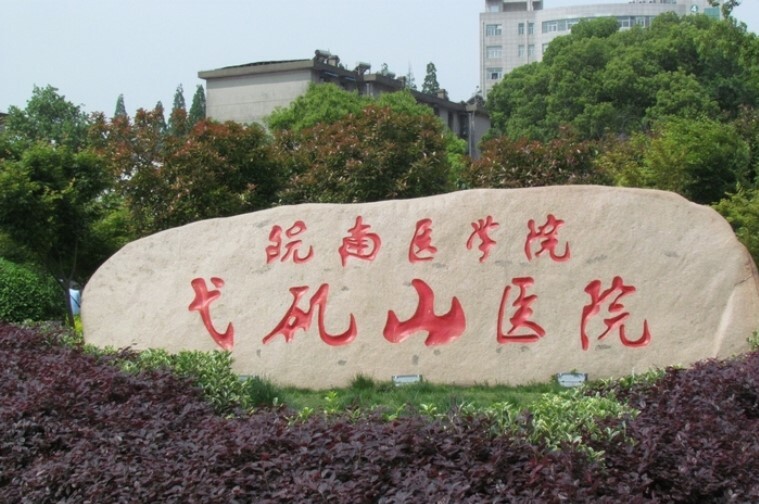 In 2003, the library built 48-seats of multimedia electronic reading room, built a user-friendly library website. 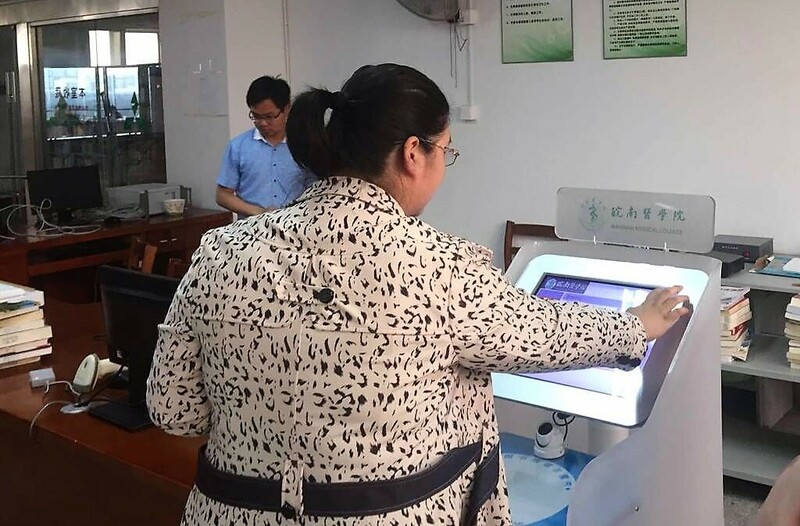 In 2017 , Wannan Medical College adopted HKC’s LIBRA™ intelligent library management system to achieve a smart library automation service and management.